You are not just a photographer. You capture precious moments in the lives of your subjects – memories they’ll cherish forever. 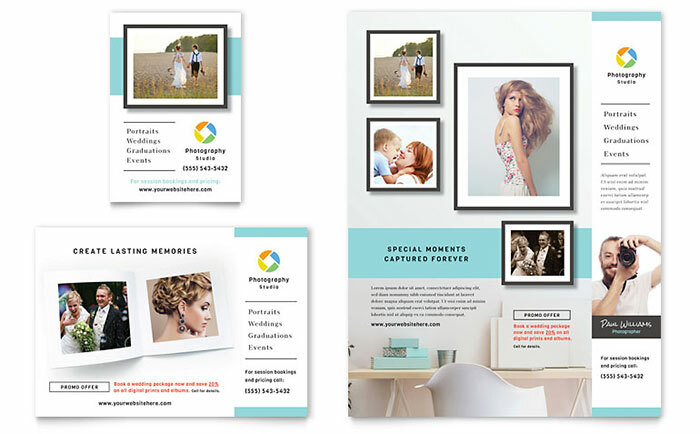 It’s important that your marketing materials communicate this message and that you showcase your very best work reflecting your unique style. 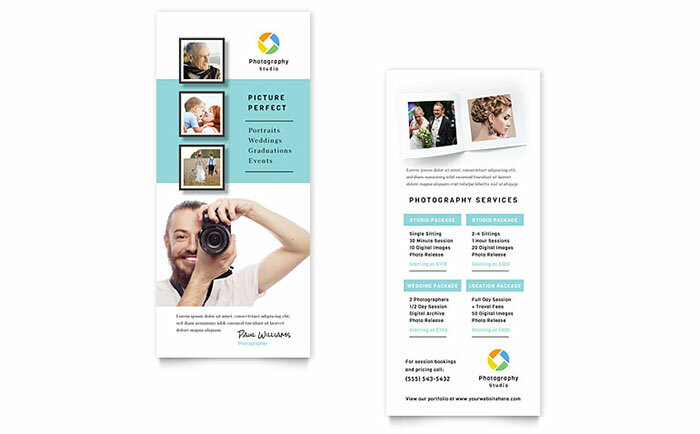 Attract more clients with memorable brochures, flyers, cards and advertisements that can be used to promote your services. 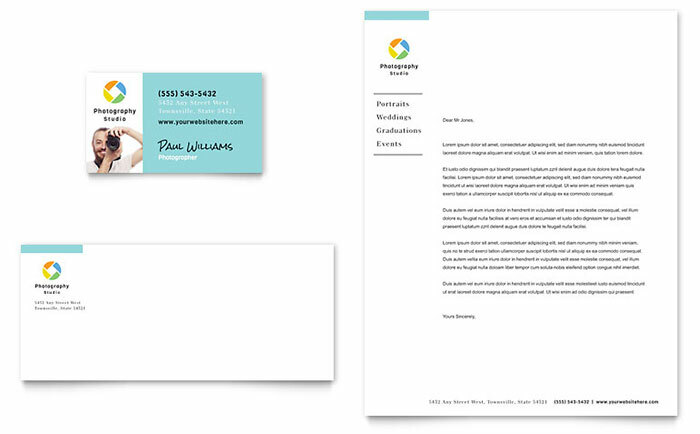 Use direct mail postcards to stay in touch with existing customers, leave brochures and cards at complementing businesses like caterers and florists, pediatrician offices and high schools, to name a few. 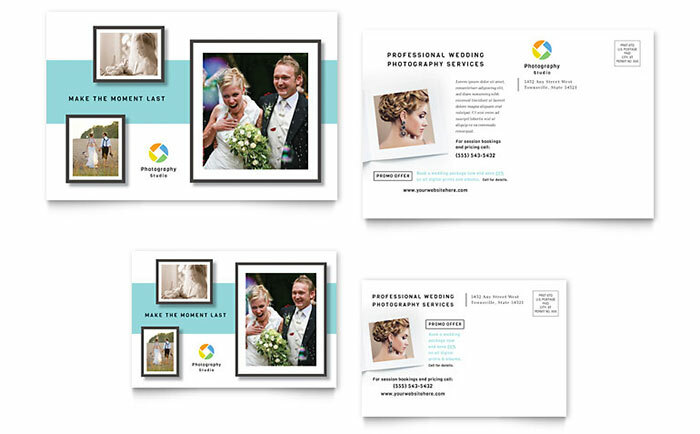 Place eye-catching advertisements in local publications and online to successfully market your photography business. 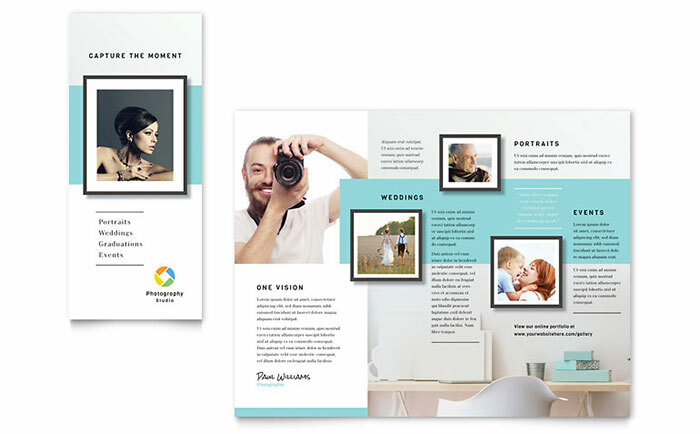 Feature your favorite photographs of weddings, portraits and special events with these marketing templates from StockLayouts. 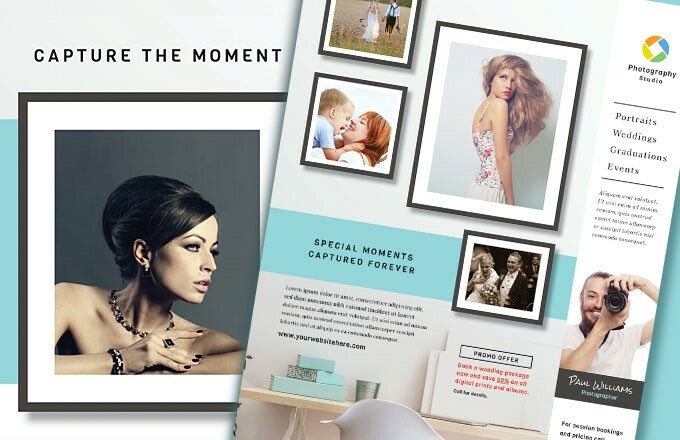 View all StockLayouts’ marketing templates for photographers. Get professional marketing templates for Microsoft Word from LayoutReady.com.